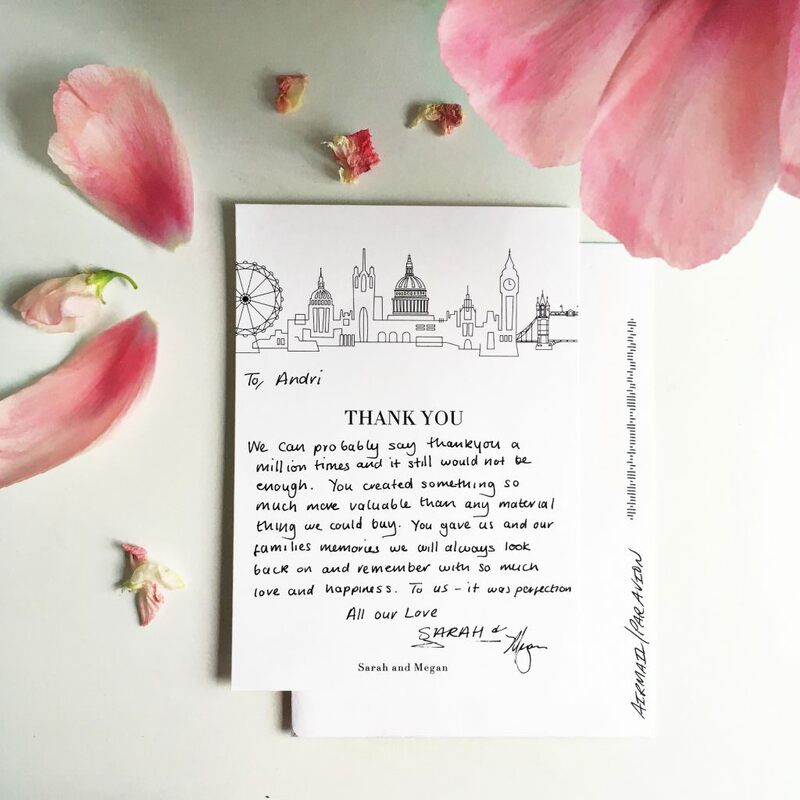 Last December I had the pleasure of planning the fabulous wedding of Sarah and Megan in London. They live in the US but as Sarah was born in the UK and has family and friends who live here they wanted to get married in London. I will be sharing all the amazing photographs by Babb Photography from the day here soon. 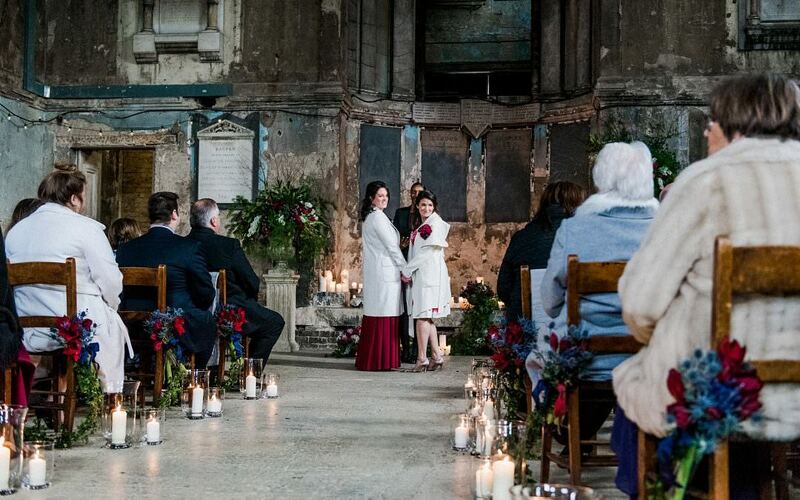 But today I wanted to share a little behind the scenes video that This Modern Revelry filmed for me showing some of the prep behind setting up the wedding day at the two fabulous London locations: The Asylum Chapel in Peckham and St Bart’s Brewery in the City. 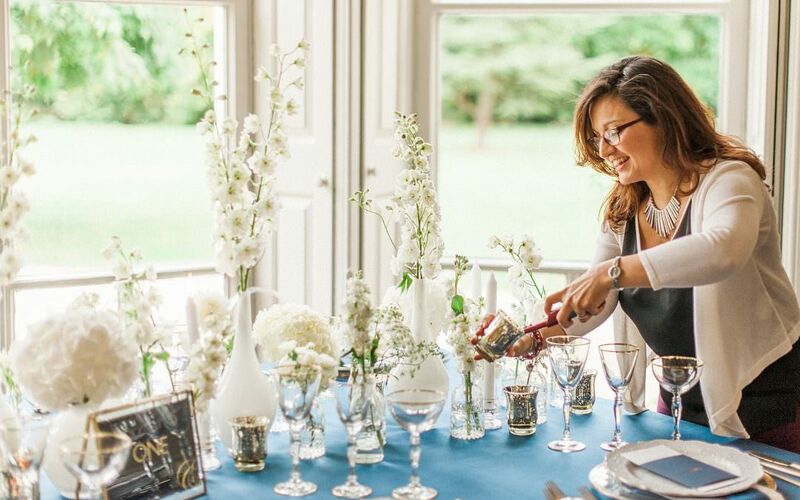 Looking to create beautiful memories for your wedding day but worried you won’t have the time, then get in touch today to see how I can help you plan the perfect wedding day for you both.